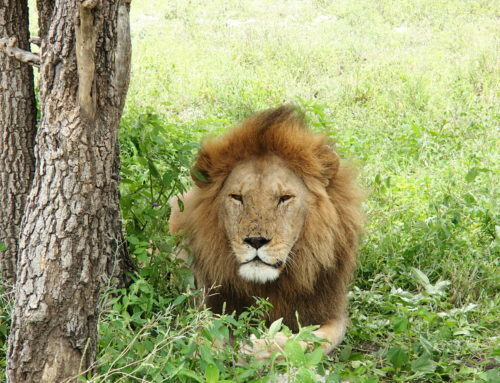 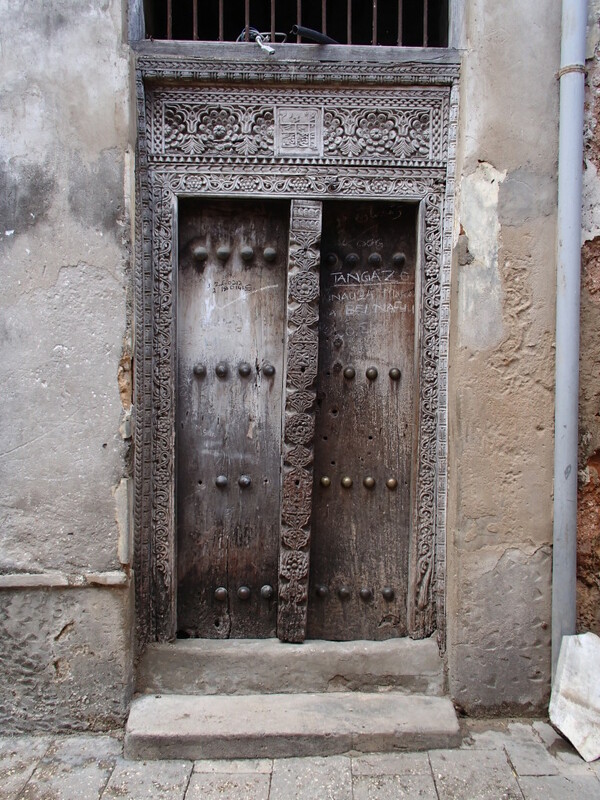 UNESCO World Heritage site Stone Town, Zanzibar is not a relaxing place to explore. 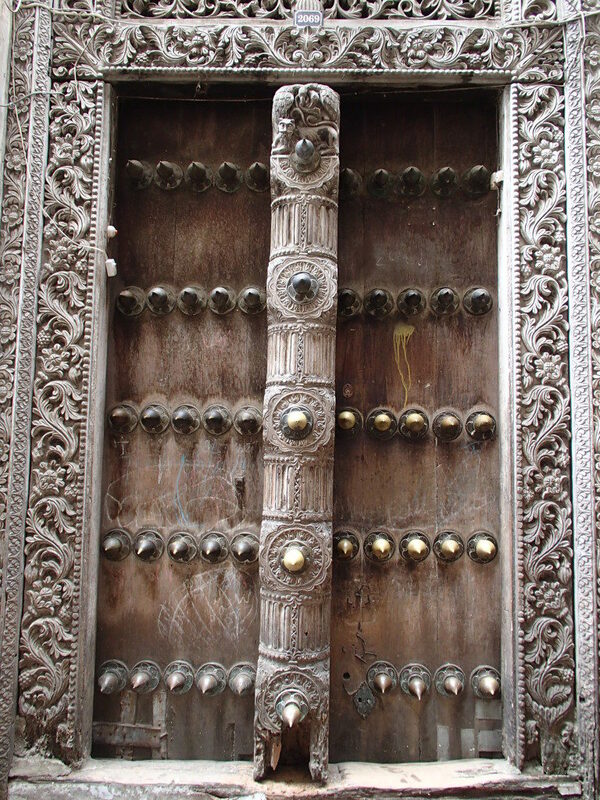 But the interesting architecture and stunning sunsets were well worth the visit. 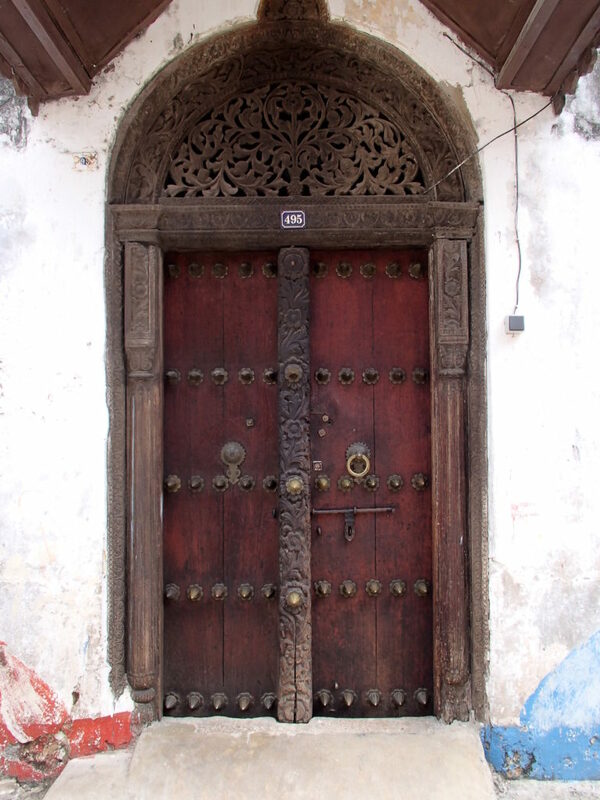 Stone Town Zanzibar was not one of our favorite destinations due to the incredibly aggressive hawkers and safety concerns (the hotel staff advised not to go out after dark). 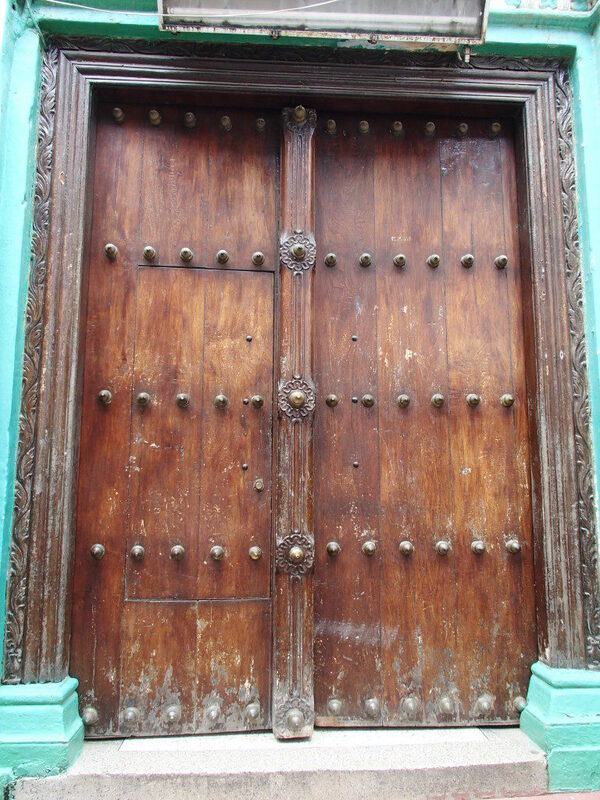 But we found beauty in the gritty narrow streets, old architecture, and interesting doors. And, the beach was one of Lori’s top picks for best sunset spots around the world. 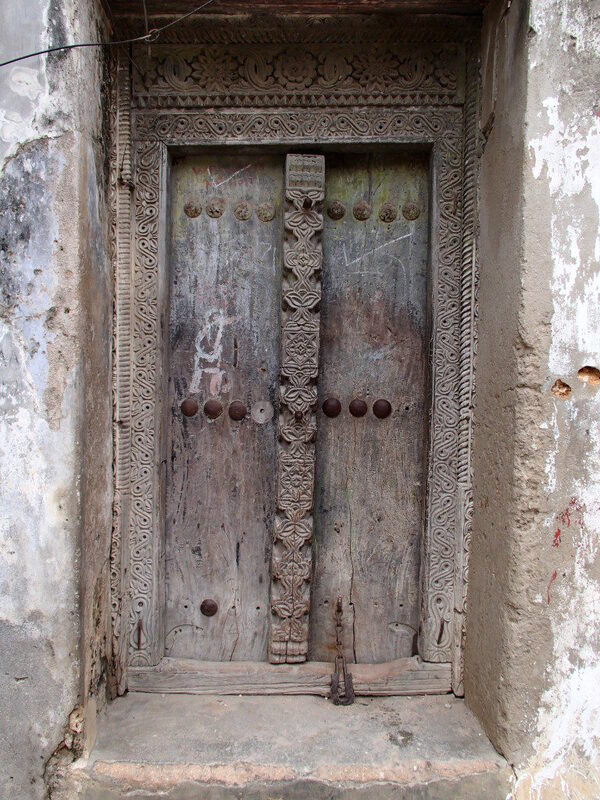 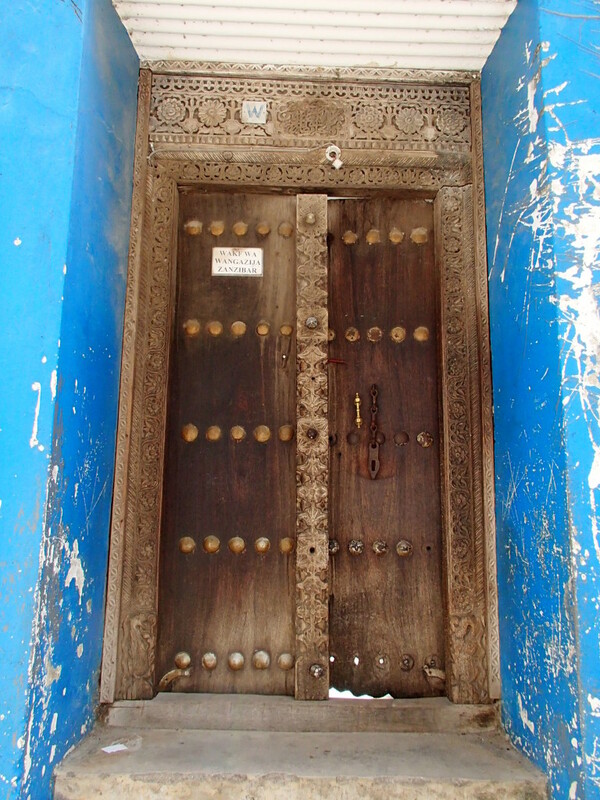 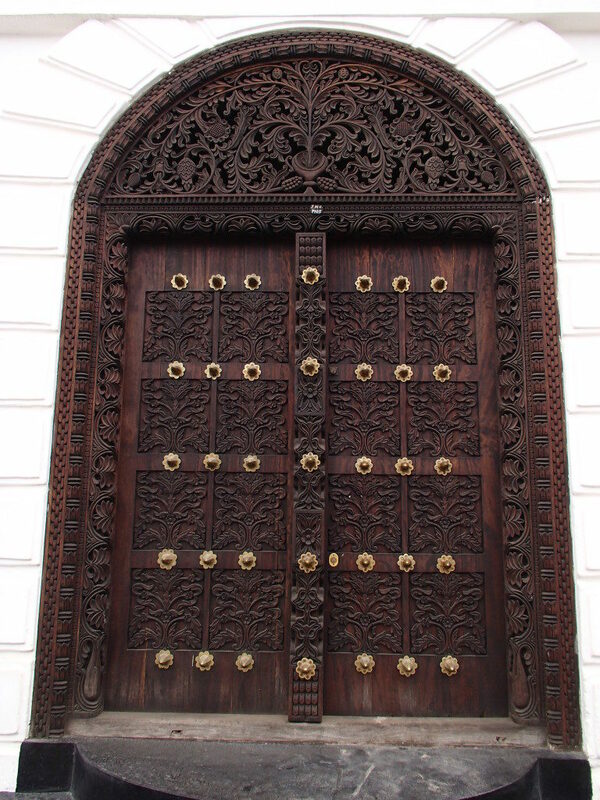 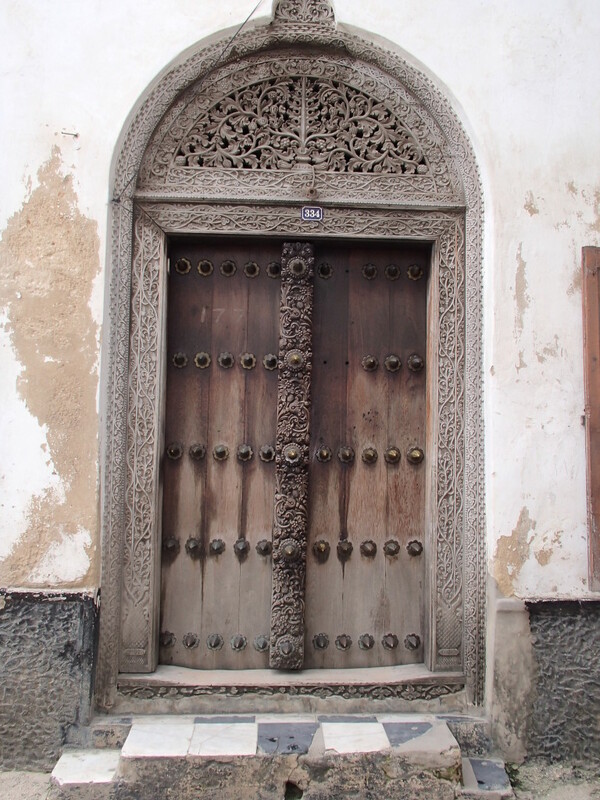 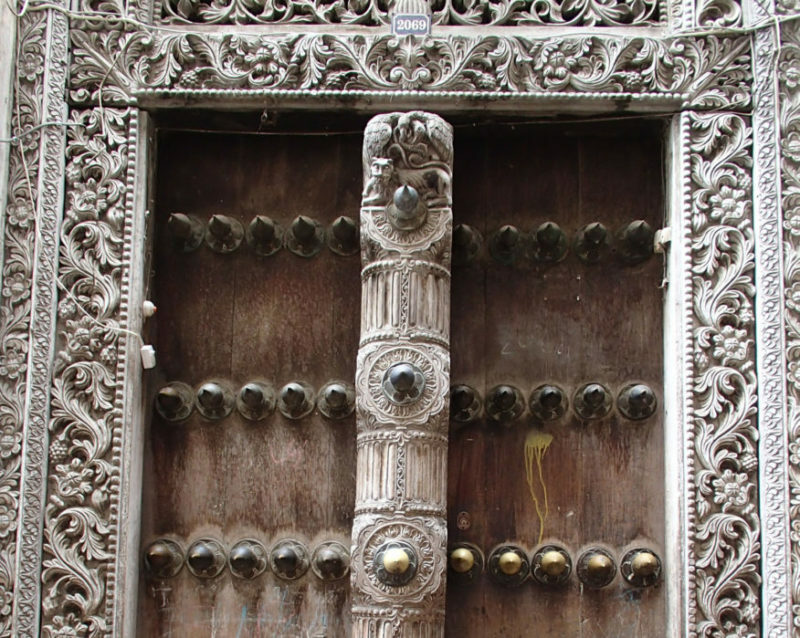 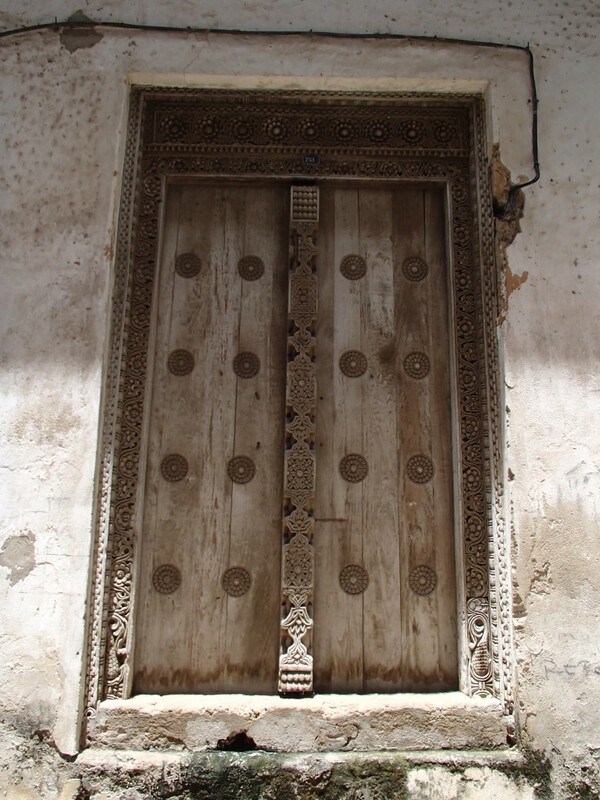 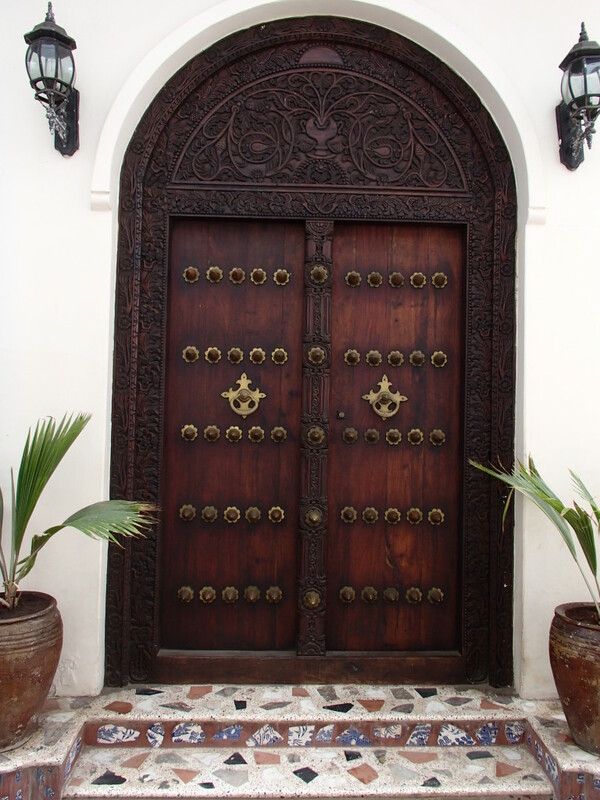 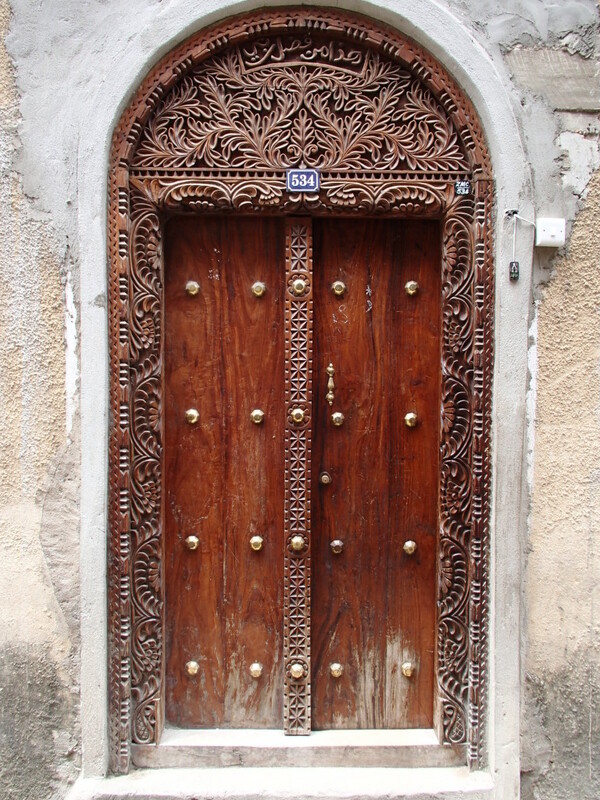 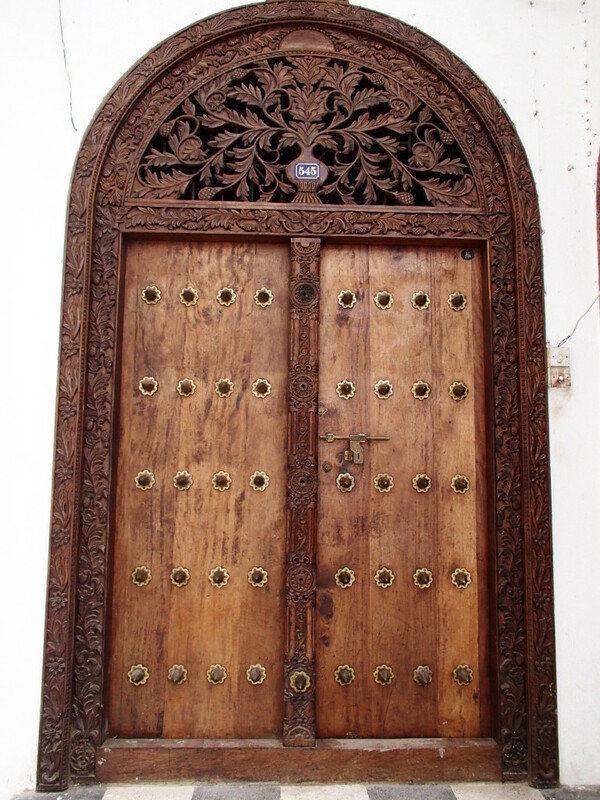 Which Stone Town door is your favorite?